Ignite your career with a truly global organization and the world leader in mining and civil blasting. Our two-year graduate program for engineers provides diverse experience and personalized professional development. We are developing our next generation of leaders. This means we are serious about your development and creating meaningful career opportunities. We offer you the experience and exposure across our business to accelerate your learning and leadership capability. Orica is the world’s largest provider of commercial explosives and innovative blasting systems to the mining, quarrying, oil and gas and construction markets, a leading supplier of sodium cyanide for gold extraction, and a specialist provider of ground support services in mining and tunneling. 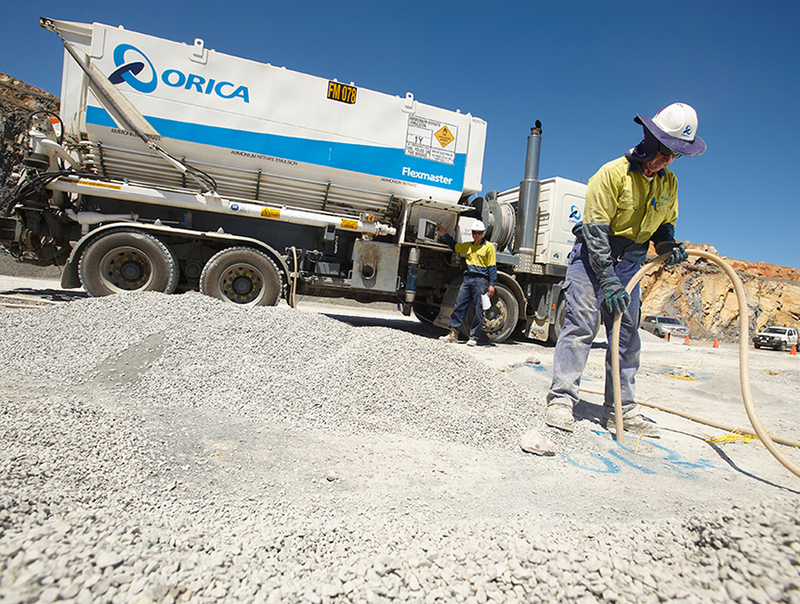 Orica has a diverse workforce of over 11,500 people servicing customers across more than 100 countries. Orica accepts graduates from Mining Engineering. Applications close on February 17th, 2019.